Asterisk, Cisco, VLAN, VOIP, What?! (In previous posts I misspoke and claimed they were 1751’s, they are in -fact 1750’s). 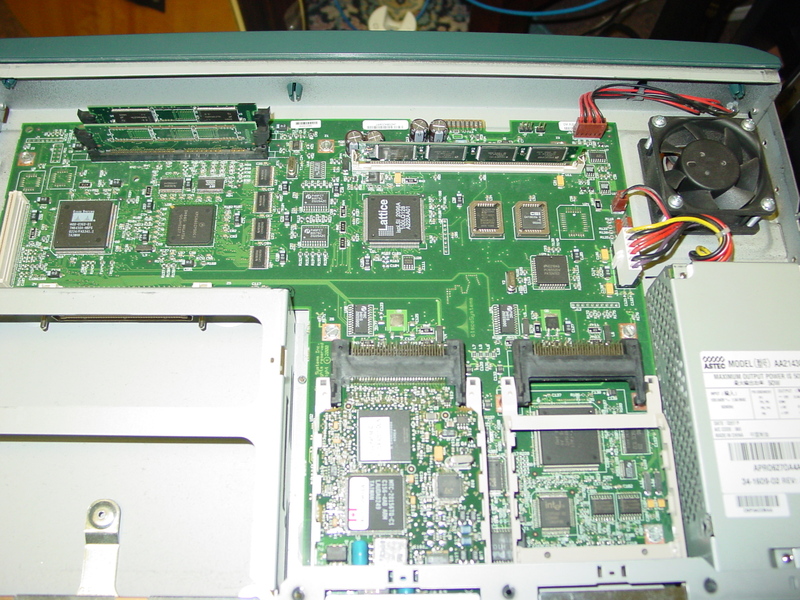 The Cisco 1750’s have a slot for Voice Interface Cards, something I’ve not worked with – and something that influenced my purchase of the routers. 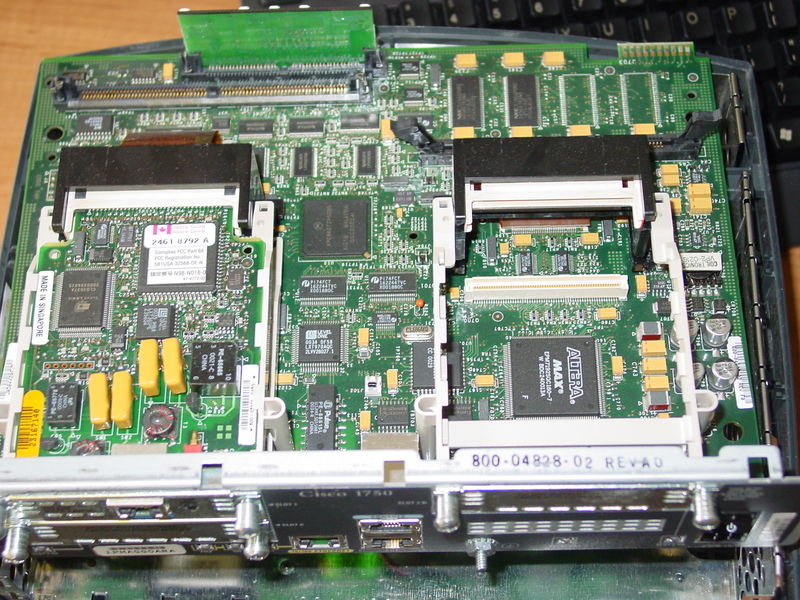 I quickly realized I’d need a Digital Signal Processor (PVDM) card (~$90 on ebay) in addition to the VICs – AND I didn’t have enough memory OR flash to run an appropriate IOS image. 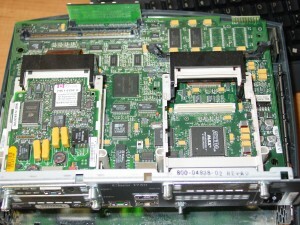 The Flash upgrade to 32M was appx $30.00, with memory running about the same. Things started to quickly add up. 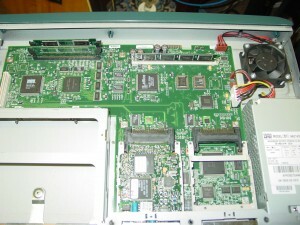 My first task is to get enough memory installed in my 2621 to support an IOS image with VOIP and ADSL capabilities. I’d searched around for some time before finding a site that I really like – www.parts-quick.com. They provide full specs on each router, the max and min memory capabilities, flash upgrades, etc.. and the prices aren’t bad either. My overall goal is to have one device that handles everything related to the telephone line: DSL termination/bridging, PSTN gateway, and dialtone server – a device I’m affectionately calling “beigebox0″. This will allow me to replace my Zyxel DSL bridge and Linksys PAP-2T, plus actually hook the PBX into the PSTN. My current layout (an Asterisk box + Linksys PAP-2T) has only SIP origination/termination, leaving an unused POTS line coming into my house. The new setup will still utilize the Asterisk PBX for voicemail and dialplan processing (as well as long distance over SIP, and an IAX2 trunk to Telephreak) , but use the Cisco 2621 for local call termination (calls in my native ratecenter). Routing (and PPPoE) will still be handled by the Quagga router. The Quagga also has a Courier V.32 Voice modem connected to it for troubleshooting dialup POPs, wardialing the 900 or so phone numbers my company owns (for auditing purposes), and adding a backup connection in the event the DSL line goes dead (of course if dialtone is gone also, I’m out of luck). 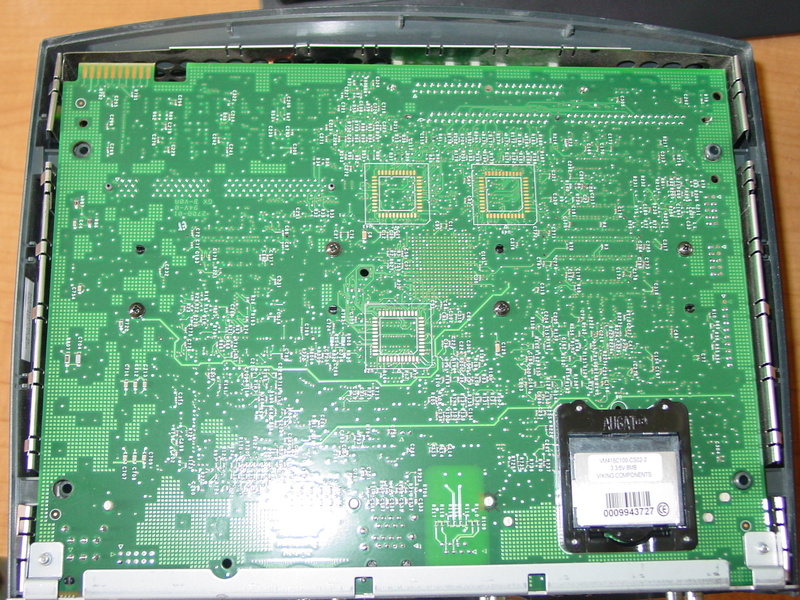 The modem _could_ be moved over to the 2621’s AUX port, but as all routing occurs at the Quagga, this layout makes more sense. 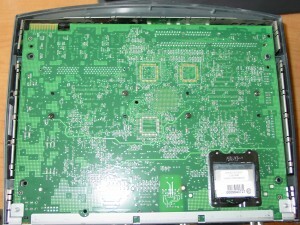 The link between the 2621 and the PBX could have been done a number of different ways. In the end, I opted to treat the 2621 as being on the WAN side of things, and I am using its management IP for that SIP endpoint. This gives me the ability to filter traffic between the PBX and the “beigebox” at the router. 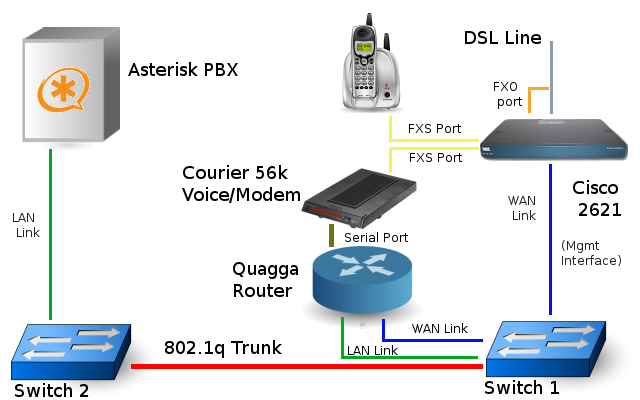 Directly connecting the 2621 to the PBX would reduce hop-count, however also add another location where firewall rules need to be managed and monitored aggressively. 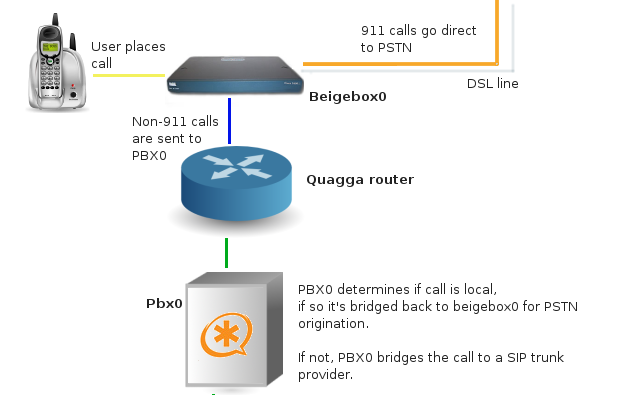 Incoming calls from the PSTN (via the FXO voice-port) will soon be sent to the PBX for handling – which will initially sends the call back to beigebox0 to ring the home phone (via the FXS port), and following a number of rings sent to voicemail on the PBX.